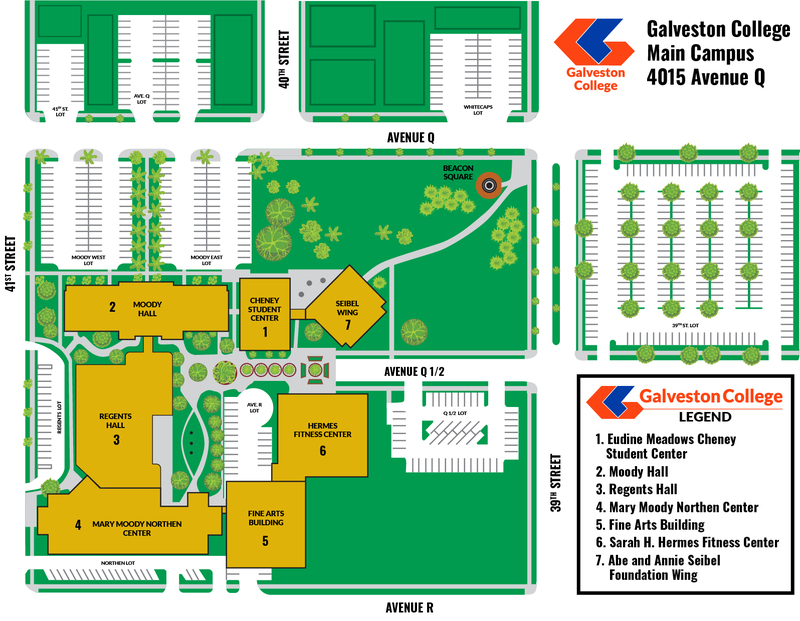 Galveston College provides counseling services to students including general career and academic counseling, job placement, testing, personal counseling, mental health services and services for the students with special needs. The Counseling Center is located on the first floor, east wing of Moody Hall. The Office of Development and the Galveston College Foundation exist to support and enhance the ability to achieve the mission of advancing people’s lives through lifelong learning. Tutoring services are provided free of charge to Galveston College students. The tutors are available to help all Galveston College students with general study, test-taking skills and subject-specific tutoring.